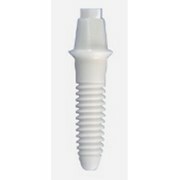 A dental implant is a small titanium screw that is placed in the upper or lower jawbone where natural teeth have been lost. 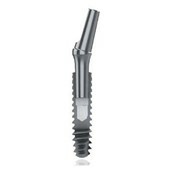 Implants integrate with the surrounding bone to provide a firm foundation for the replacement of missing teeth. 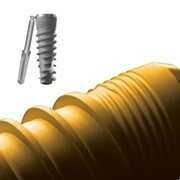 The actual screw is supplied and inserted by the dentist. 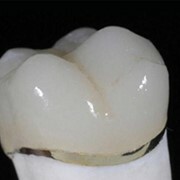 The attached crown, bridge or denture is then made by the dental laboratory and sent to the dentist for insertion at the surgery. 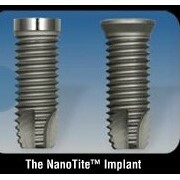 Implants and their attachments are placed by a dentist or oral surgeon. In some cases temporary crowns can be placed just days after or even at the time of surgery. The Pearl Group provides a national network of industry leading dental laboratory services and aims to deliver best quality products for dental professionals. 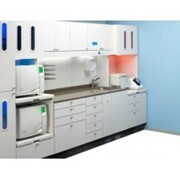 Pearl Group is Australia's leading Dental Laboratory Services company. Pearl Group's objective is that labs maintain strong professional relationships with dental professionals and continue to be responsive to their needs. 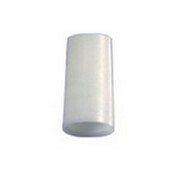 Pearl Labs have access to a wide range of dental lab products which are readily available to dentists. Pearl Group labs price their products competitively, consistent with the quality requirements prescribed by dentists. Pearl Group labs believe that consistency in service and quality is fundamental to their relationship with their dentist clients. 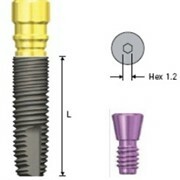 Pearl Group recognises that the productive time of dentists is precious and that is why they focus on: - Responsive pick-up and delivery arrangements designed to meet the needs of dentists - Meeting the delivery times prescribed by dentists - Reduced chair side adjustments by applying quality control to the production of its products - Careful attention to shade and durability of the product provided, consistent with the dentist's requirement. 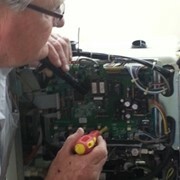 Mention MedicalSearch so Pearl Group can best assist you! Get a callback from an expert at Pearl Group to help answer your questions.